Thief from bj crawford on Vimeo. BJ has sent me the link to his 11 sec anim and there are just some great things going on in this test. The way the character re adjust his hand as he places it on the table, the expression change for the discovery, the phone re positioning, the breath before the final take,etc... great work! 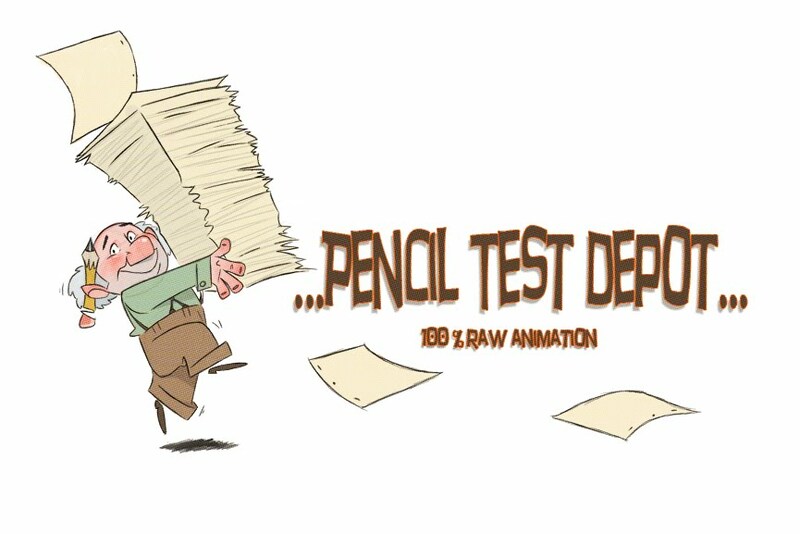 Lilo & Stitch: Deleted Sequences Pencil Tests!